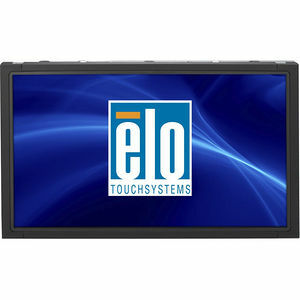 Elo TouchSystems 1541L, one of the industry's first 15-inch open-frame LCD touchmonitors with an LED backlight, that features a 16:9 aspect ratio, suitable for commercial, industrial, gaming and retail applications. The 1541L expands the Elo family of touch solutions for gaming and amusement, information kiosks and self-service with flexible, energy-saving features. The 1541L also has a convenient, space-saving design that makes building touch solutions easier and more flexible for OEMs and system integrators.